Fialho de Almeida, Portuguese classic writer, once declared that “without a doubt Portuguese is the most refined, most voluptuous and succulent cuisine in the world”. 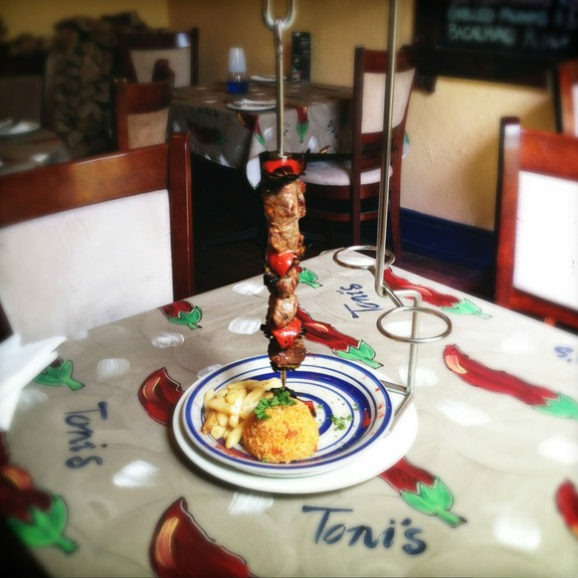 Portuguese cuisine is indeed hearty fare. 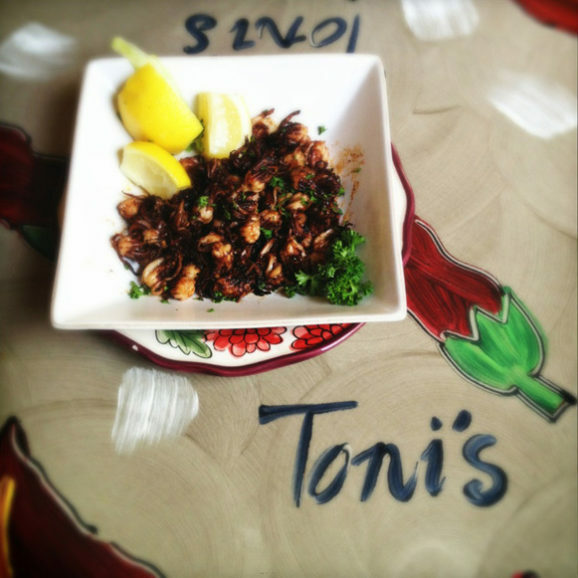 At its best, it is simple ingredients impeccably prepared. Based on regional produce, emphasising fish, meat, olive oil, tomato and spices, it features hearty soups, homemade bread, as well as unexpected combinations of meat and shellfish. 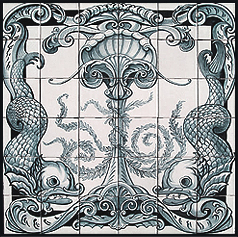 Today, Portuguese cuisine is a rich combination of their historic status as international traders with their fresh local seafood and access to local crops. Portuguese traditionalists have snubbed the fast food movement and worked hard at retaining their traditional slow-cooking cuisine, where great care is lavished on every dish. AMBIENCE | Friendly, unpretentious, laidback, good service. 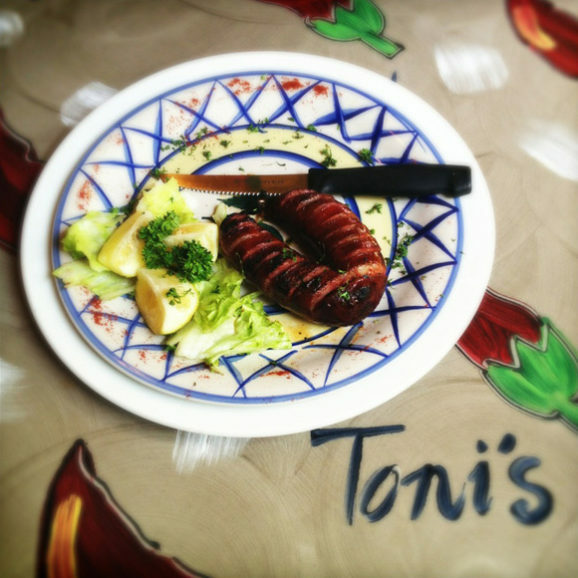 THE FOOD | Extremely traditional (Toni doesn’t take any shortcuts on thetraditional Portuguese recipes), quality ingredients, all as fresh as possible, flavoursome, made on order. 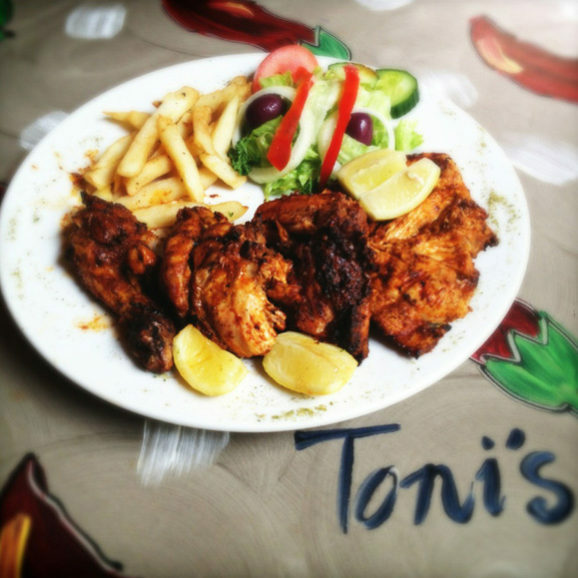 Mouth-watering favourites include the peri-peri chicken, prawns, seafood rice, Mozambican curries. DÉCOR | Warm and unpretentious. Traditional Portuguese in colours of blue and yellow. White linen table cloths with paper on top. 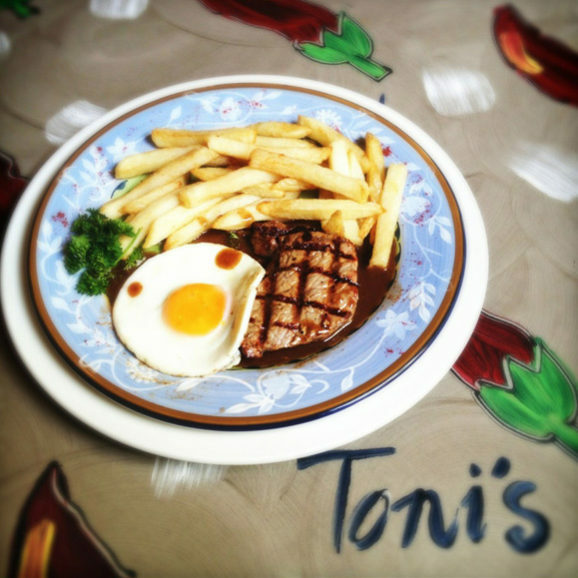 The restaurant has recently been refurbished and Toni’s new kitchen has been designed for his menu. 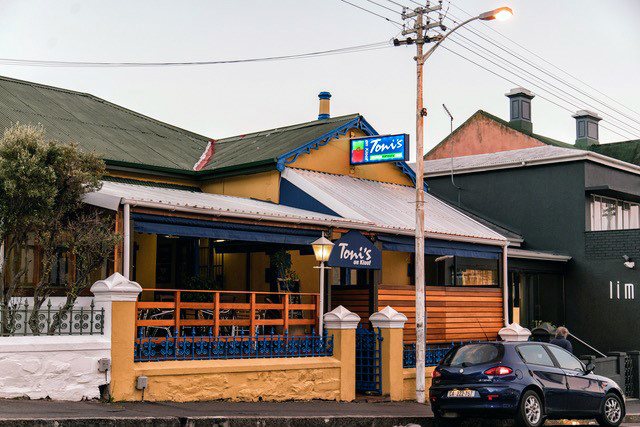 For years Toni’s has been regarded by the locals as one of the best places to eat, love, celebrate, laugh and even cry in Cape Town. It has been said that someone who does not care much about food, or rather who does not really appreciate good food, is insensitive in other areas of life. 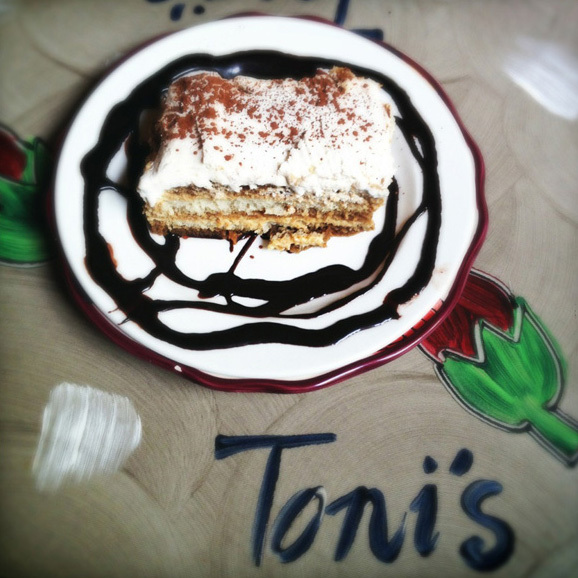 At Toni’s you’ll find people who both appreciate good food, and who are passionate about life. 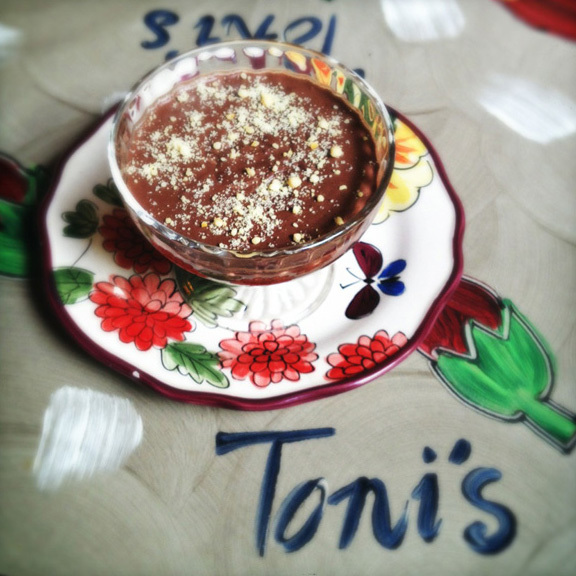 Love affairs have been started over Toni’s crispy and plump prawn rissoles, and some have ended over a perfect chocolate mousse interspersed with real bits of chocolate. Friendships have started and grown over weekly fixes of succulent and tongue-tingling peri-peri chicken or freshly grilled crisp sardines. 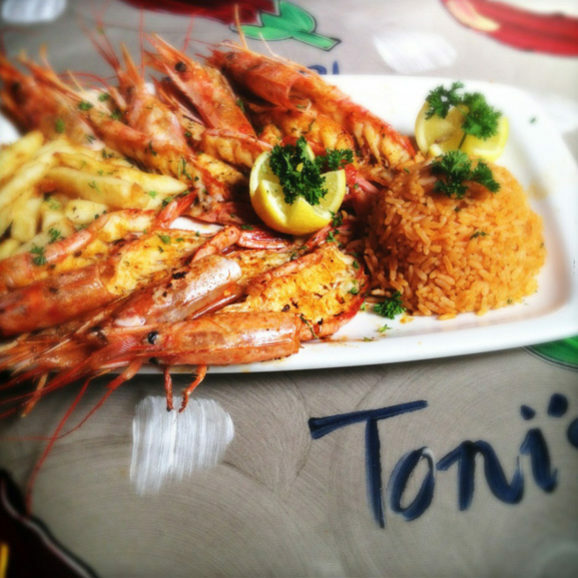 Heated debates have been discussed over tasty pots of decadent, voluptuous seafood rice or flavoursome feijoada, deals have been signed, careers have been sealed and broken hearts have been healed, all with a plate of good, home-style Portuguese fare. 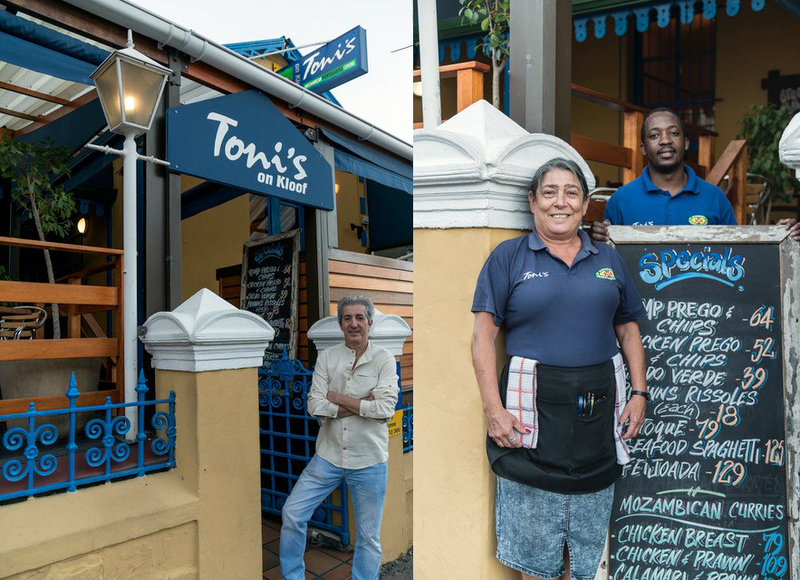 Toni’s is more than a restaurant for the locals. For them it is a second home. 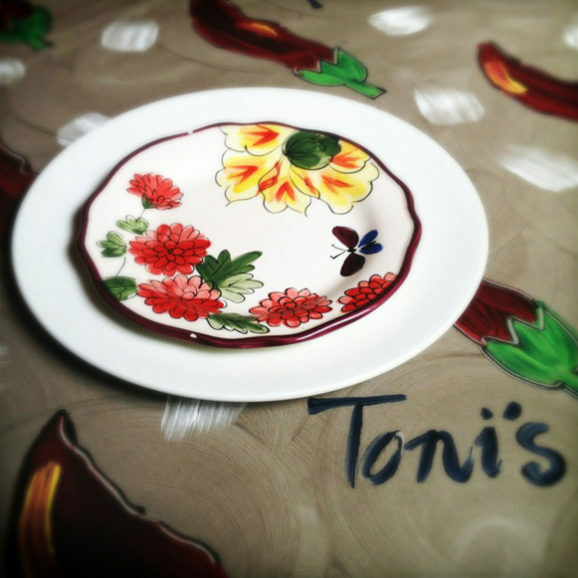 A place where they not only get comfort from the familiarity of the warm staff and the enigmatic and lovely Toni, but also a place where a plate of food is likely to inspire love, laughter, even distant memories of childhood, or fond recollections of travels abroad and often, for some, a sense of having come home. Ever wondered about the rooster (cockerel) you see proudly standing at most Portuguese establishments? Legend has it that a man wrongly accused of a terrible crime declared that to prove his innocence a roast fowl on the judge’s table would crow. To the judge’s great surprise the cooked cockerel got up and crowed - and so the man was pardoned.